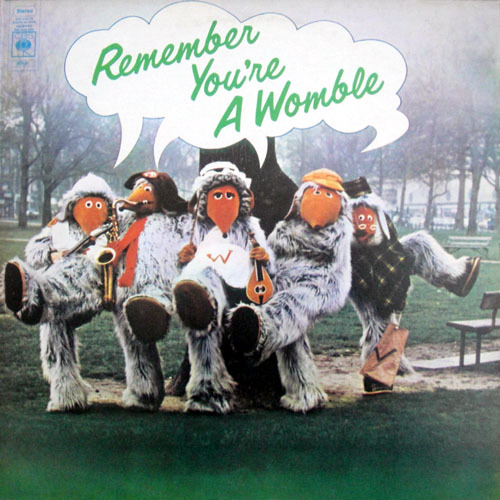 The Wombles released four original albums from 1973 to 1975, followed by a number of ‘greatest hits’ compilations. 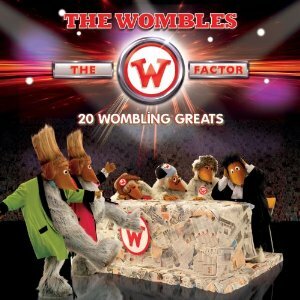 Though the songs were initially intended for children, they cover a surprising range of musical styles and subject matter. 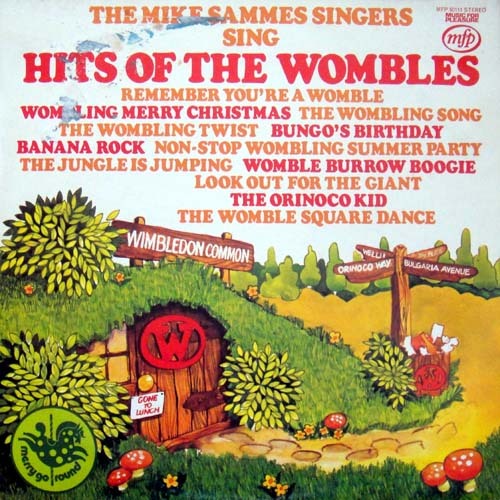 Cover versions of Wombles songs have appeared in a variety of styles, from children’s music through easy listening to punk rock. 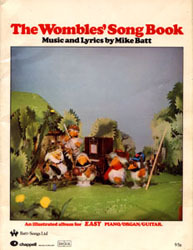 Sheet music was issued for a number of individual songs, as well as in song books to accompany Wombles albums.